It’s a new year so it’s time to clarify some things you may have been confused about throughout 2016. At 7 Generation Games, we love teaching and explaining all these terms that are out there in the ed tech and game world. We’ve talked about blended learning and flipped learning. We’ve talked Twitch and Steam. Now let’s clear up any doubts or confusion you may have about games vs. game-based learning vs. gamification because they’re not the same thing! GBL (as you’ll often see it referred) is a teaching method where games are used in a learning context. Teachers will incorporate games into their lessons in hopes of having it resonate better with students. You know the expression “a little competition never hurt?” Well, think of this as part of the mentality behind GBL as well. GBL will pit students against each other or will get them to challenge themselves to motivate them to learn. The teacher should make sure to set-up a point system so a clear winner can be declared in order to create a truly educational game. It allows students to make mistakes in a risk-free environment while they actively learn and practice the right way to do things. As we mentioned in our previous blog, when you play a game the stakes aren’t high so if the student loses the consequences aren’t lasting. 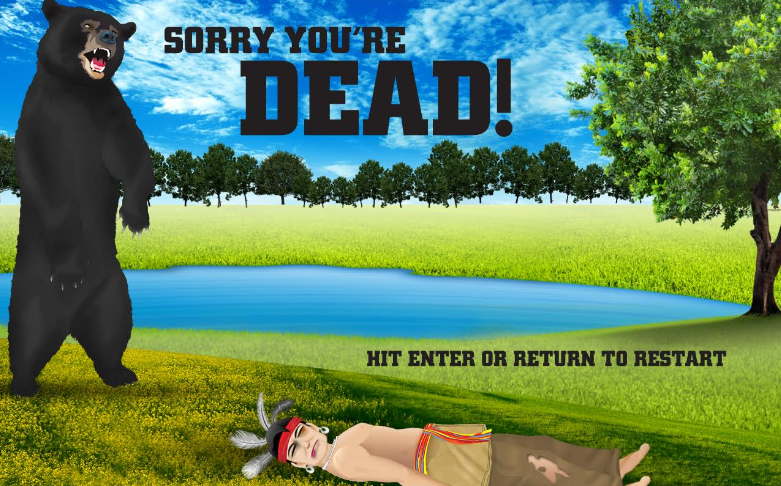 For example, in Making Camp, if you get the wrong answer your character dies but it’s not real so there’s an opportunity to try again! Gamification is kinda sorta like GBL but it’s not. Gamification is a “different breed of learning experience.” It involves applying game principles to non-game activities. Think of it as trying to make any activity like a game. How so? Well, you take game elements and incorporate them into a non-traditional game setting. For example, when you check-in on Foursquare you earn points and eventually can achieve the status of mayor which can lead to perks. Businesses have started incorporating gaming and in turn have been provided with customer behavior data and insight into consumer activity. It changes the average ritual of going to the coffee shop into a competitive one with a reward in the end. So, in short, games are things you play with rules and goal and some kind of scoring- from video games to board games to playground games. Game-based learning is where you use games to actually learn – like our games. 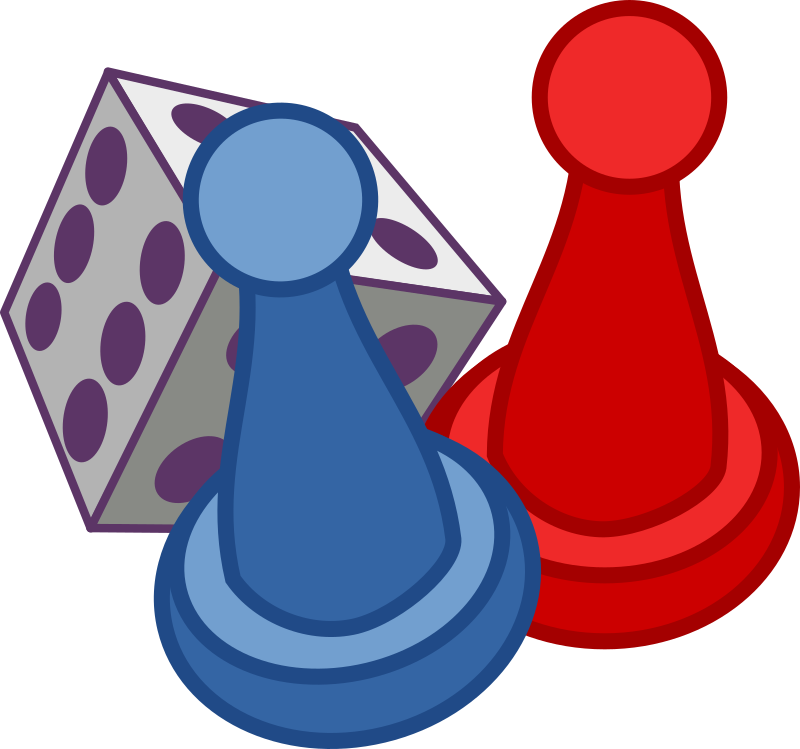 And gamification is using game principles – the aforementioned rules, goal, scoring – and apply them to non-game activities. So there you have it. A little clarity on what the true definitions and differences are between games, game-based learning, and gamification. Now that you know the difference between the terms, you’ll likely find that often people use them (semi-incorrectly) interchangeably. But you’ll know the difference now that we at 7 Generation Games have made you just a little bit smarter. Want to get even more smarter – check out our games that do just that through GBL! 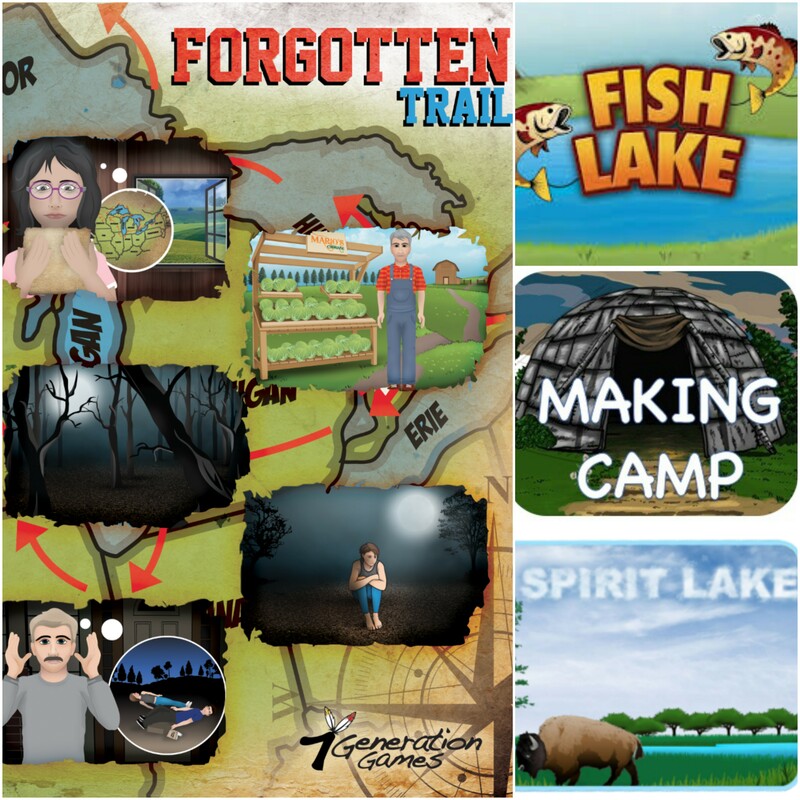 ← Making Camp Is Now Available for Android Tablets!